It's your fate.... to buy this handheld. 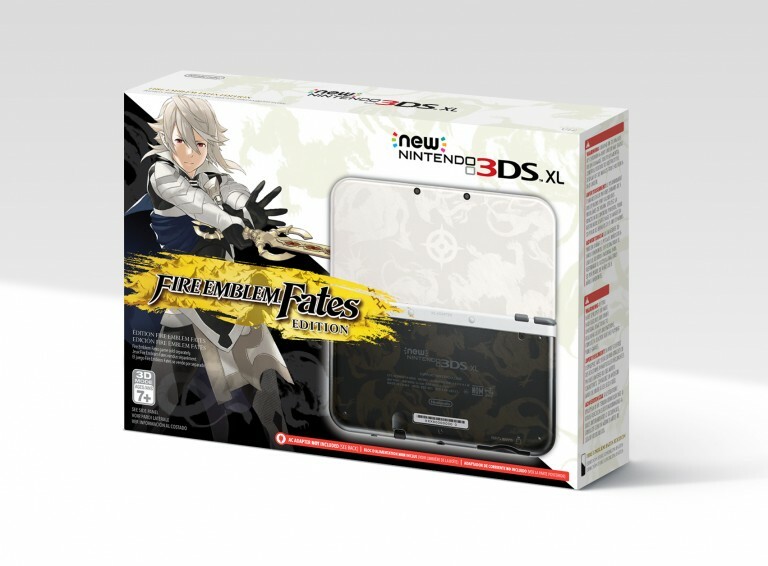 The upcoming Fire Emblem Fates will not only come in three editions, it will be accompanied by a themed edition of the New Nintendo 3DS XL handheld. The New 3DS will feature artwork inspired by the game on the cover, but unfortunately will not include the games. 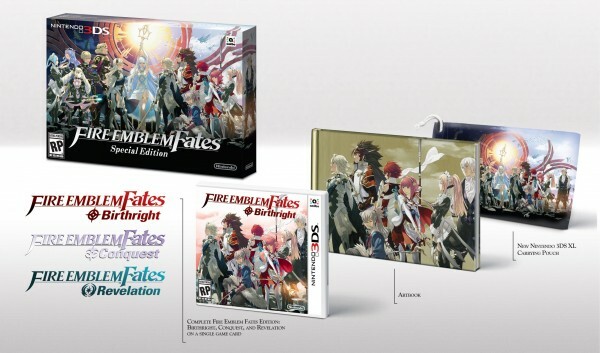 There will also be a special edition of the games available in one package that include Fire Emblem Fates: Birthright, Fire Emblem Fates: Conquest, and Fire Emblem Fates: Revolution, as well as a 3DS XL pouch, and an art book. 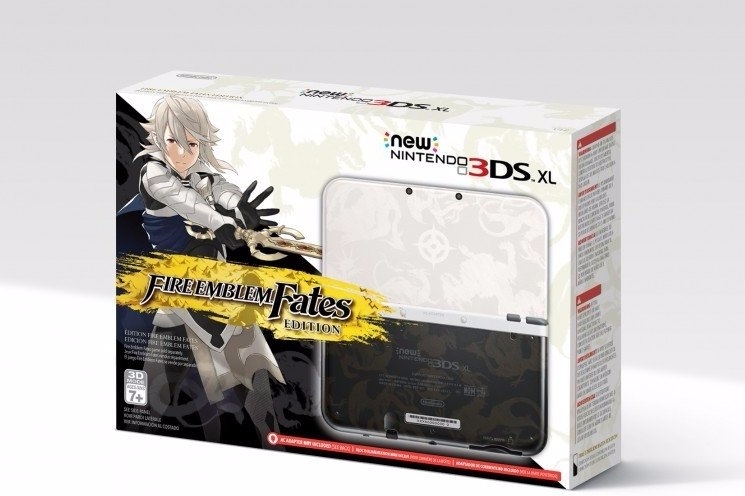 The Fire Emblem Edition New Nintendo 3DS XL will retail for $199.99 and the collectors edition of Fire Emblem Fates will retail for $79.99. Both will release on February 19.